Whether you have a large or small bath, most baths aren’t packed with storage. Whether you need more counter space, toiletry, or linen storage, you have to be smart when it comes to bathroom organization. 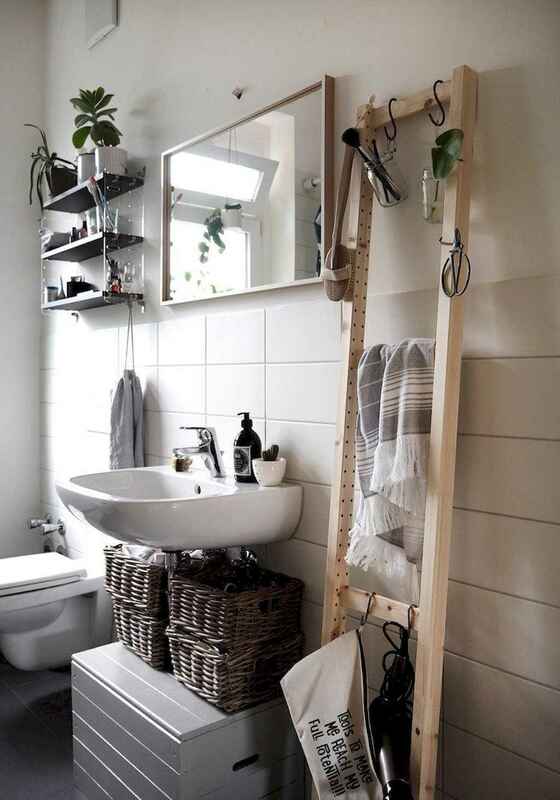 Even small bathrooms can pack a punch with the right organization hacks, tools, products. Turn your bathroom into a true zen zone with these stylish carts, storage cabinets, and shower hacks. You’ll know exactly where to find all of your products — no frantic looking during the morning rush — and maybe even feel inspired to devote a little more time to your self-care routine. If you’re extra ambitious, check out these organization tips for every part of your home.